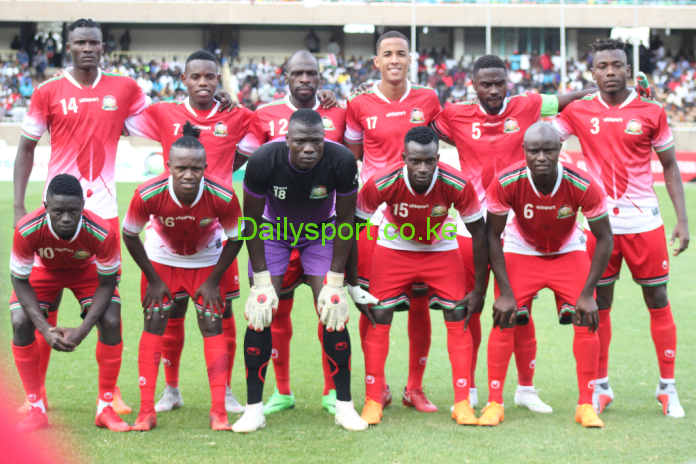 National soccer team Harambee Stars jetted back from Ethiopia smiling after collecting a point against their host Ethiopia. 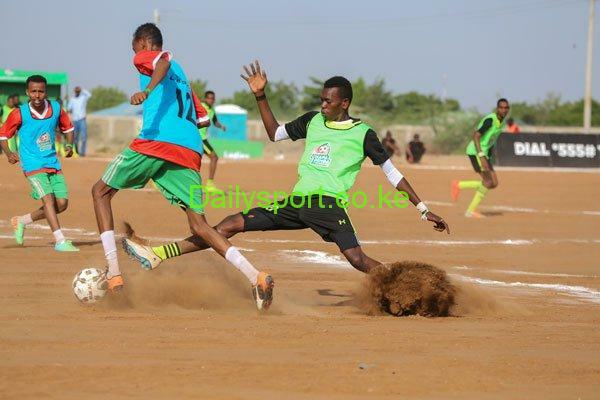 Stars played to a barren draw against Walya Antelope in pool F match in the 2019 Africa Cup of Nations qualifiers. 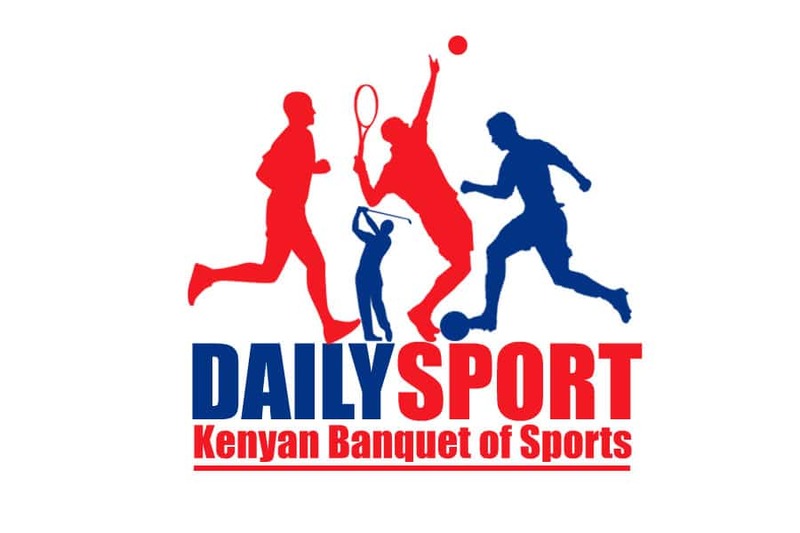 The Sebastian Migne led charges will be hosting Ethiopia on Sunday at Moi International Sports Centre Kasarani. Harambee Stars leads the pool with four points same as Ethiopia but the former enjoys goal difference margin.